World Malaria Day 2018: A new study reveals that malaria parasites in an infected mice's blood scheduled their rhythms at the same time when the mice was fed. World Malaria Day 2018: Did you know? People suffering from malaria can regulate the condition by a bringing a change in their eating habits? 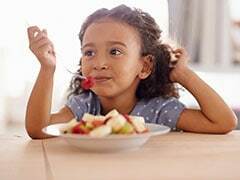 A new study has revealed that the time at which you eat your meal can play an important role in how the disease thrives in your body. The study reveals that malaria parasites in an infected mice's blood scheduled their growth at the same time when the mice was fed. On changing the timing of mice's meal, malaria parasites changed their timing of invading red blood cells accordingly. The study was done by linking changes of blood sugar levels in mice to rhythms of malaria parasites. 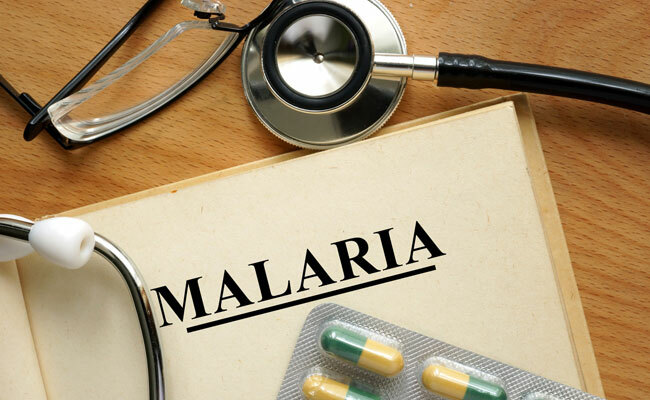 Researchers say that interfering with biological pathways of parasite rhythms through diet or manipulating them through drugs can help in reducing the severity of malaria and also prevent the infection from spreading further. The study, conducted by University of Edinburgh, examined the timing of parasite rhythms in terms of their multiplication and invasion on red blood cells. Groups of mice infected with malaria were examined under the study. Being a foodie (take a look at her Sunday binges) herself Shilpa Shetty has always inspired us to follow a healthy lifestyle. In the following article, we explain to you the many benefits of the dish she recently made. The name of the dish is coconut peanut bars. The feeding time of mice was changed by making them eat during the day instead of night. This bought a change to the multiplication of parasites from night to day, syncing with the mealtime of mice. Scientists are now working on examining the level of impact on parasites and which other biological mechanisms can control their rhythms. This will help in understanding better ways to tackle malaria. 1. 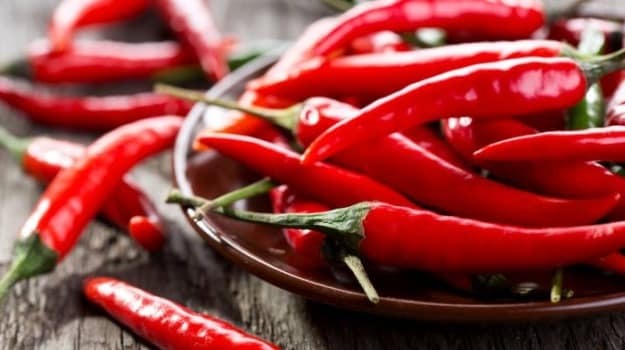 Doctors suggest that oily and spicy foods should be avoided by people who are infected with malaria. Spicy and oily foods have the capability to interfere with digestion and delay the process of recovery. 2. Malaria also interferes with one's digestive process. Hence, consuming foods which are easy to digest is recommended in malaria. These foods include vegetable soups and khichdi among others. These foods also give a boost to your appetite. 3. Besides, an infection like malaria takes a toll on the patient's energy levels. Foods which give a boost to energy like glucose water, lemon water, nuts and fruits must all be consumed by people infected with malaria. 4. Foods rich in probiotics help in maintaining gut health and speeds the process of recovery. 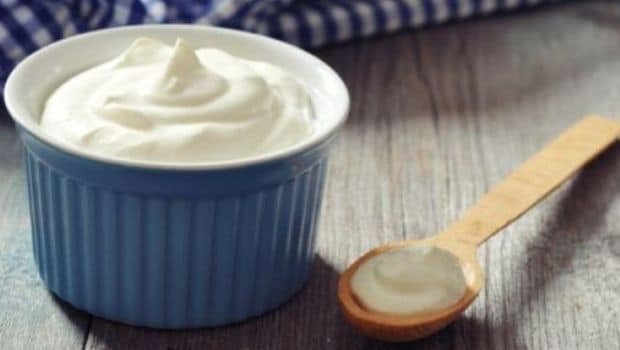 Curd can be a good option for malaria infected people. 5. Malaria medications leave a bad taste in mouth. This is one of the reasons why people don't feel like eating when suffering the disease. Eating bland foods or cooking foods with fewer spices can be helpful in this case. Khichdi or dal rice can be good options for people suffering from malaria. 6. Maintaining hydration levels are important if you are suffering from malaria. Drinking coconut water along with regular drinking water is highly recommended. Electrolyte balance in the body can be maintained by drinking lemon water with a little salt. Dr Gita Prakash, physician, gives a few tips to avoid an infection like malaria. The kind of clothing you wear plays an important role in how prone you are to be infected with malaria. "Try and wear full sleeves clothes to keep the mosquito away from biting you. Dark coloured clothes should also be avoided if you have malaria infection. Also, malaria infected people should avoid going out in grassy and swampy areas at night. Children could wear a mosquito patch or apply gels on parts of the skin not covered by clothes. 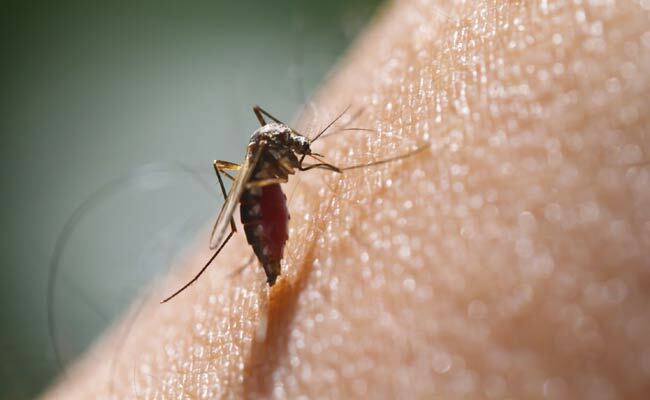 People should spray mosquito repellents and have mosquito coils outside and inside the rooms," says Dr Gita. She further suggests that people should avoid keeping any kind of clatter in the room. "Drop some kerosene oil in water which you use to sweep the floor. Avoid keeping any water or coolers inside the room. 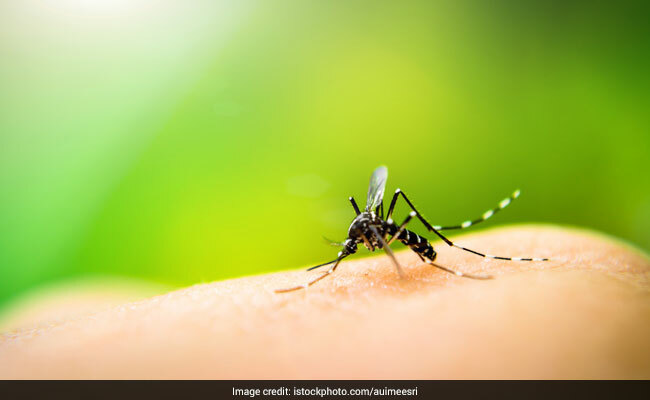 If you do have it, then cover it with a little oil which will act as a filter or a screen above water and prevent breeding of mosquitos," she signs off.